Come… Namaste… and drink wine! 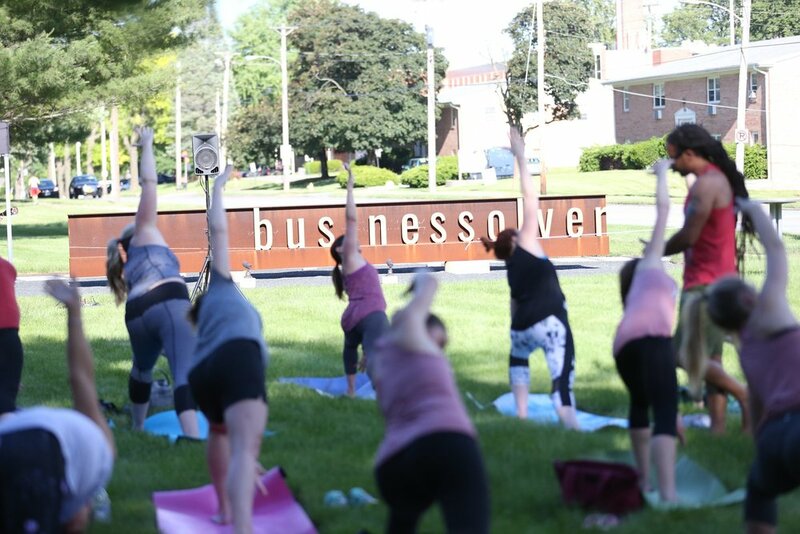 Enjoy 45 minutes of Vinyasa yoga with Ben Spellman of Good Vibes Yoga. After finding your inner peace, celebrate with a glass of wine and some healthy appetizer bites. Let your inner light shine with this relaxing event made even better the best way we know how, sipping wine!